Looking for landscaping North Vancouver? Need a landscaping North Vancouver company with a great mind for design? The Happy Plant is a landscaping North Vancouver design service that focuses on, Lawn care, backyard design, outdoor BBQ kitchens, cedar fences, decks and much more. Our landscape company is proud to produce high quality outdoor living spaces over and over. 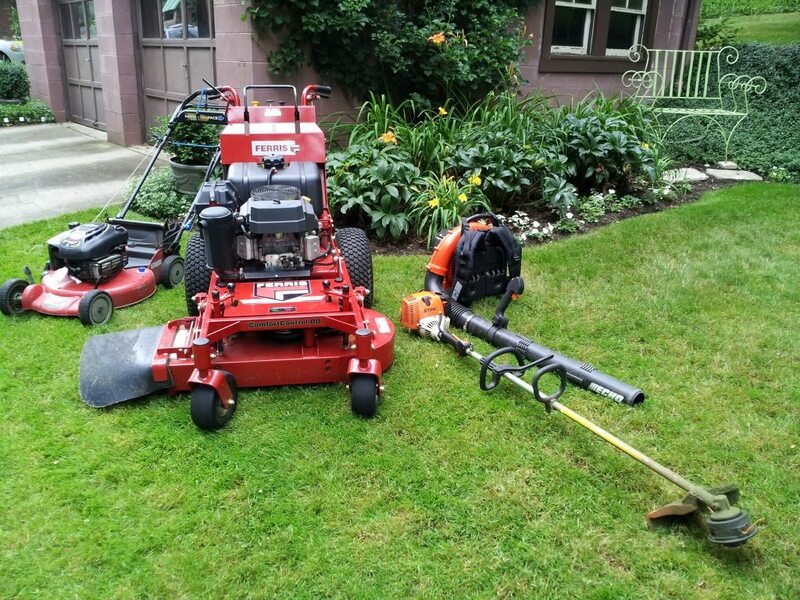 We are a North Vancouver Landscaping service. We promote a Happy work environment and make sure we are organized. We can provide hedging and plant care, as well as lawn mowing and fertilizing services. Growing up on the North Shore has given us the upperhand on what will grow and plant placement. We are always ready to surprise you with what we can do. with Landscaping North Vancouver Properties. We do lots of new construction landscaping North Vancouver BC, Canada. We also work with older properties to bring back life to a home. Lawn care starts at $35.00 and goes up. Hedging typically takes a day or so and should be done at least once a year. Fertilizing can be done anytime of the year but it is best to do it in late spring. and in early fall. Once we get an idea of your vision we can provide you with an outline and scope of work. We typically will bring this to a meeting and make changes and revisions before designs are started. Landscape North Vancouver design is mapped out and treescapes, plantscapes, and hardscapes are filled in. Depending on the topography of the lot there are many options. Hardscapes are anything else incorporated in the landscape design. This could be a deck, rock work, stairs, or a water feature. This is the fun part and The Happy Plant is always ready to wow you. As a resident of West Vancouver it is important to raise the value of your home with your landscapes. In turn this provides a property owner a Happy environment to entertain and live.